Rooms from $71.10 per night. Description This Douglasville, Georgia hotel has free internet access and non-smoking guest rooms. 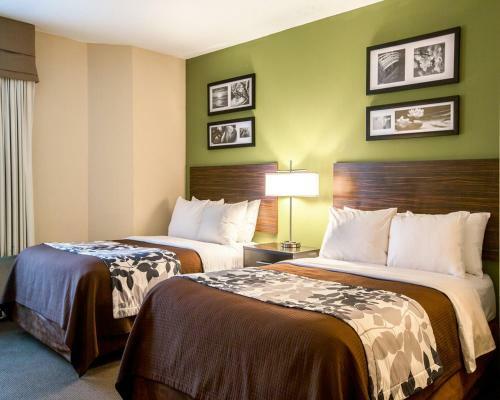 Free Wi-Fi complimentary breakfast and in-room microwaves/refrigerators all come within easy driving distance of metropolitan Atlanta attractions at the Sleep Inn Douglasville. 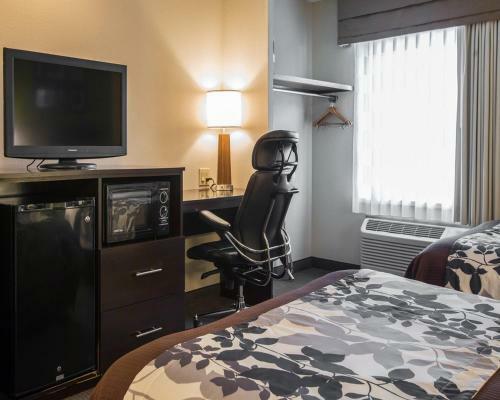 The three-story Sleep Inn hosts 58 rooms that all include free Wi-Fi refrigerators microwaves walk-in showers satellite TV coffeemakers hairdryers and ironing facilities. King rooms have chairs and ottomans; non-smoking rooms are available. Fuel up each morning at the hotel's free deluxe continental breakfast. Fax service is available; parking is free. 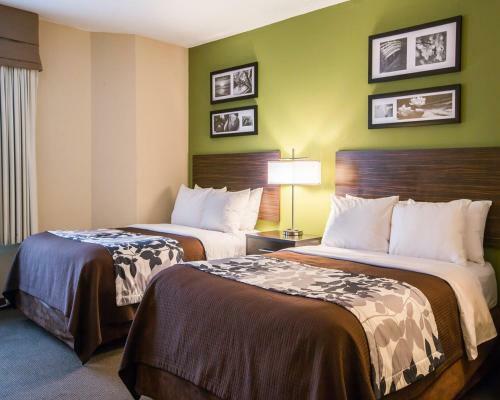 The Sleep Inn is two miles from Arbor Place Mall and within one mile of more than 80 restaurants. Six Flags Over Georgia is eight miles away and White Water is 18 miles. Atlanta is 20 miles east of the hotel. Hartsfield-Jackson Atlanta International Airport is 26 miles away. 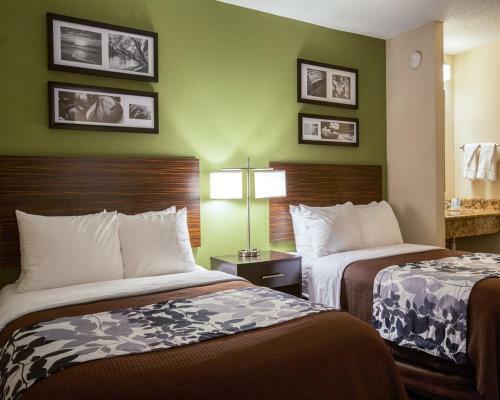 Add Sleep Inn Douglasville to your free online travel itinerary.